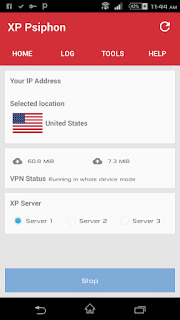 This XP Psiphon MTN Free Browsing cheat is an alternative to the KPN Tunnel Rev Cheat I posted on this blog recently although the later is still working perfectly but this new one with Psiphon will be of tremendous help when your KPN is not connecting. 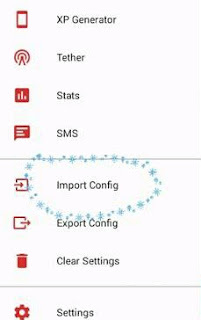 In this post, you will be able to download the latest XP Psiphon config file which is working right now for MTN free browsing cheat 2018. The reason we prefer using config files is to make the process easier for everyone because with a configuration file, you don't need to manually apply your settings instead you just upload the config and connect. So I believe you will also enjoy this cheat otherwise known as MTN 0.0kb cheat. Note it's different from the MPulse cheat that requires you migrate to MPulse Tariff and subscribe for data. This one is completely FREE! 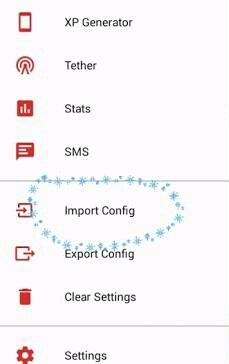 You need to import the xp config file on Xp Psiphon vpn first for this cheat to work. Just follow the step by step guidelines below. ✔️ Then launch your Xp psiphon vpn app. ✔️ Tap on the triple dot (settings) at the right side above. ✔️ From the options, select Config. ✔️ Then tap on Import Config. ✔ Now️ locate the xp Config file you downloaded and import it. ✔️ You will receive a success message. ✔️ Next, select "United State" as server and tap on the CONNECT button It should connect after few seconds and you will be able to enjoy the MTN free browsing cheat 2018 on your Android phone. 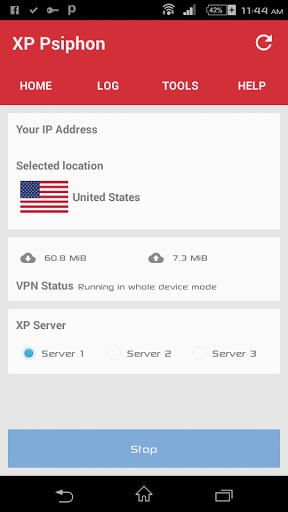 Xp Psiphon VPN is a tunneling tool which allows you to set custom HTTP header and connect your SSH/Proxy with custom header to help you access blocked websites behind firewall with SSH tunneling support & proxy server using build-in Android VPN. MTN free browsing cheat is here to stay and you should enjoy it now while it lasts. If KPN Tunnel didn't work for you, use XP Psiphon. When una ready to drop both the configuration and the xp tinx make una hala us.. Wic kind Yaya telegram of a tin b dis..
How abt password for the XP Psiphon? It's asking for password?